Lethal League Blaze is out and banging! It reached number one best selling game on Steam during the release and it placed #7 best rated game on Steam of 2018! The game went from two week prototype, to Steam hit, to arriving on consoles and spawning a sequel that is our most successful game yet. It has seen it’s fair share of changes over the years. Of course the latest entry, Blaze, is the biggest jump. Although even the original game varied wildly over time, people tend to forget. Let’s go over some choices in Lethal League Blaze, intentional and incidental, what was and what’s to come. Many numbers remained the exact same coming from the original game. It was important to me that the high speed feeling of the game stayed. However, overall stage size was increased and each character was also sized up a bit. This does make the movement seem relatively slower in the end. A higher movement speed will be introduced to remedy this in the next update. Commitment is a new concept for Blaze so to speak. You could get pretty damn far spamming in Lethal League, which isn’t necessarily a bad thing. Once some flexibility was sacrificed in Blaze, signs began to show that it didn’t really feel right (it did look good for that matter). I started to adopt a methodology of tech-to-circumvent where you could get more flexibility if you worked for it. This plays into the ‘easy to pick up, hard to master’ ideal, so I liked it more. From this mindset came the double jump turns and reverse aerials, the return of late turn swings and, most recently, pivoting. Swing recovery remained the same as the original however, although that’s still something interesting to tweak in the future. The upcoming ‘pivot’ tech on the left and regular turning on the right. For everyone not aware of all the hip fighting game speak: a read is short for predicting your opponents next move and acting upon it. You’re reading your opponents mind. Every competitive game has this in some form. It’s not a random guess, because people can fundamentally not be random. However, there’s always an however. Punishment in the game for making a wrong read, especially grabbing and parrying, is pretty much a K.O. No one in their right mind would bet their stock on a single read. The reads that did somehow go right don’t feel like something thought through. This is frustrating because you want to be beaten by someone smarter, not a clown seemingly throwing out moves. In the next update we’ll be seeing a system of non-life-or-death results from high speed grab counters and parries. Honestly, the HP system was a huge change and the idea was that it would be tweaked more over time. Complaints about this weren’t really coming through, so it was shoved back. The public beta will next go live with an increase of minimum damage from 20% to 25% and a decrease in the speed needed to K.O. from 150 to 120. We’ll see how this will fare. More changes can happen here, but they will have to come with a split between Free For All and 1V1 or a damage scale setting in the lobby options. Now character balance is a more feely subject than you would expect. It has to do with numbers, but also perception and preference. 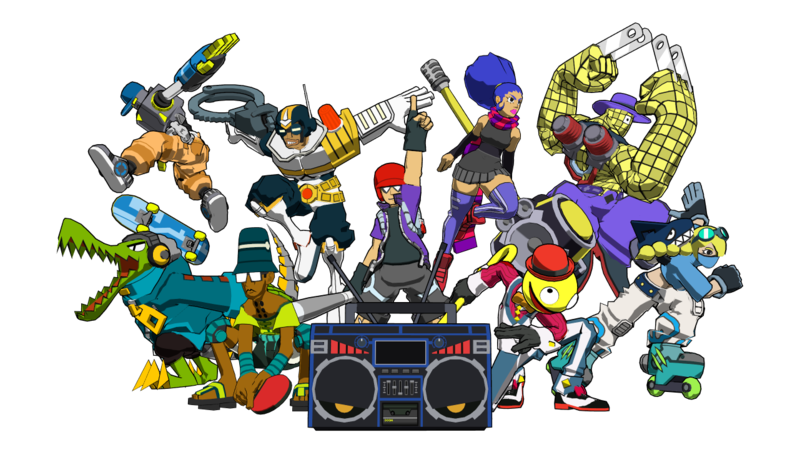 Lethal League has always had characters that were very close to each other in terms of mechanics (aside from their special moves), making tier lists not as important as you’d think. Nevertheless, we’re interested in your thoughts! You can share them with us through this google survey. Stay tuned to the Team Reptile Twitter or Discord channel if you want to know about coming updates and other eye candy! 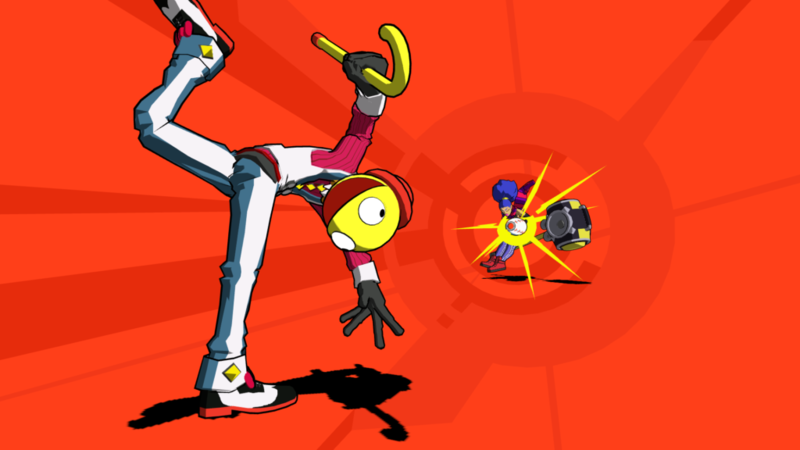 This entry was posted in Lethal League by Dion Koster. Bookmark the permalink.